advertising trend across Southeast Asia and Taiwan. 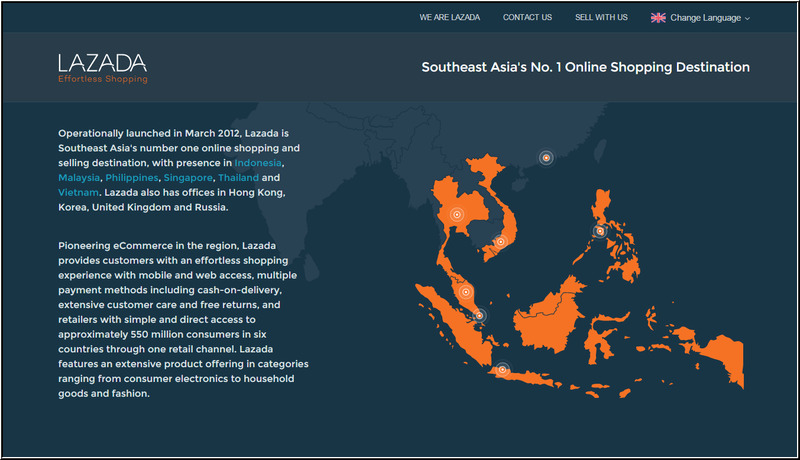 In Thailand, how does Lazada compare to five of its competitors? 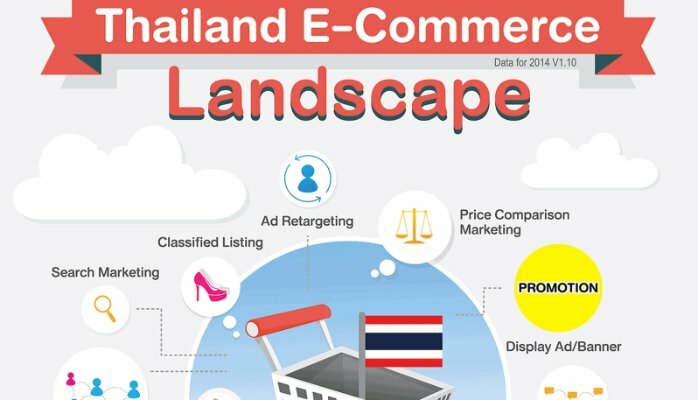 With many e-commerce options Thailand, but we dove into some data points for six of them to compare and contrast. By studying Garena’s moves, what are the key issues we should beware in SE Asia? Garena’s achievements are refined from countless failures and lessons. Focusing on the giant’s move could know where the right direction is. 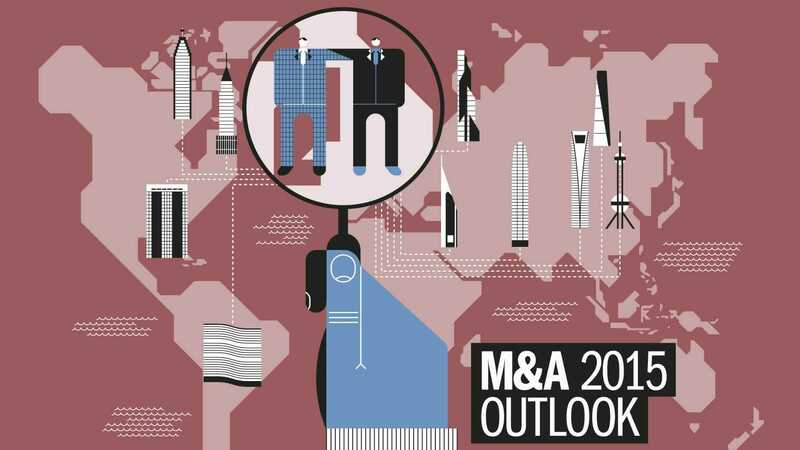 The appearance of M&A in SE Asia is always strategic, never hasty. 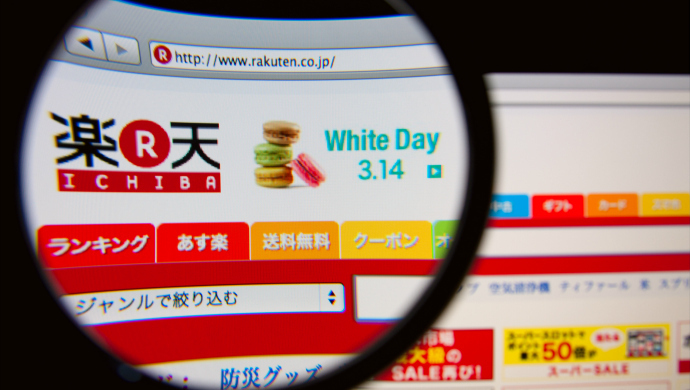 【Trend】The Collaboration Between Southeast Asia & Taiwan Ecommerce is NOW Or NEVER. 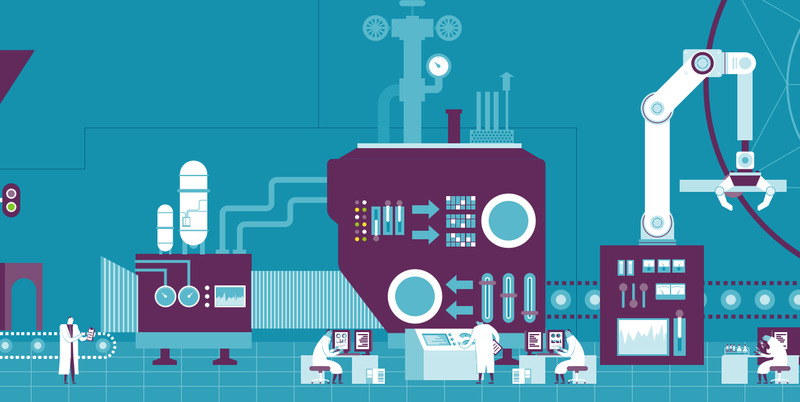 Programmatic marketing can be complex but it, at the same time, opens up a series of opportunities. What can Southeast Asia’s gaming companies do to stay ahead of foreign competitors? Series No.3 |What should brand marketers do when paid traffic is getting ridiculously high? Series No.2 | What should brand marketers do when paid traffic is getting ridiculously high? Series No.1 | What should brand marketers do when paid traffic is getting ridiculously high? Breaking News| We are going to Echelon Asia Summit ! 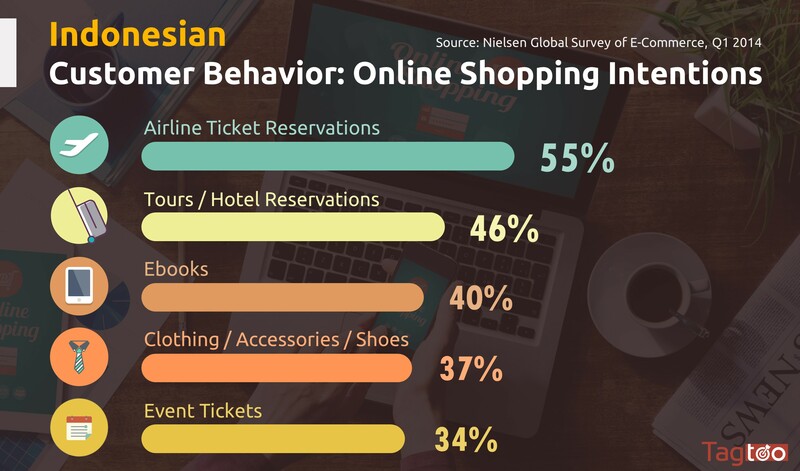 How to transform your e-commerce to another level in Southeast Asia? Why startup is not as glamorous as you think? Why is subscription model a double-edged sword for e-commerce retailers? How does Facebook Live that melds with shopping work in Taiwan ? 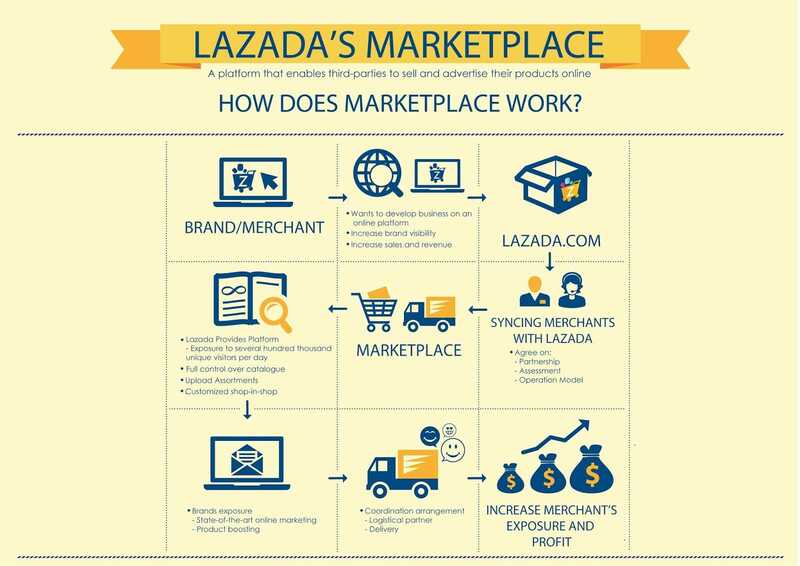 Why Lazada's acquisition of RedMart is a win-win? 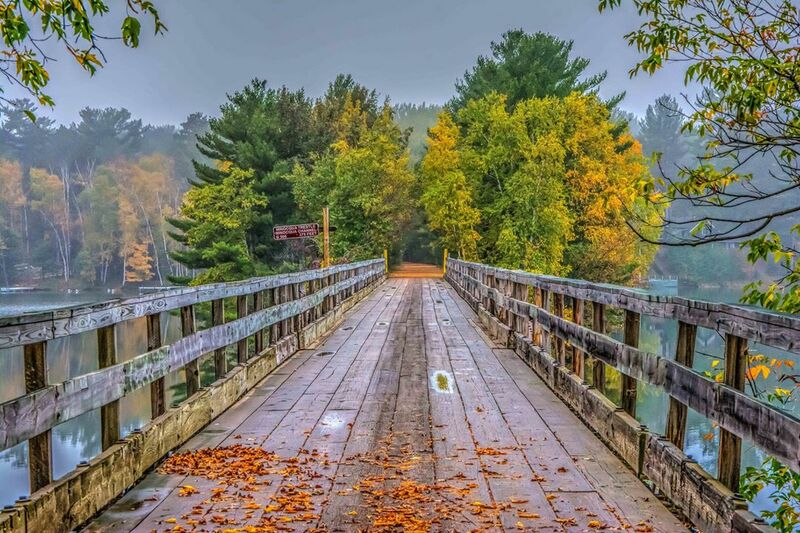 How to do content marketing from scratch? So what, exactly, are the differences between grocery startups? What factors lead to the success of Garena ? 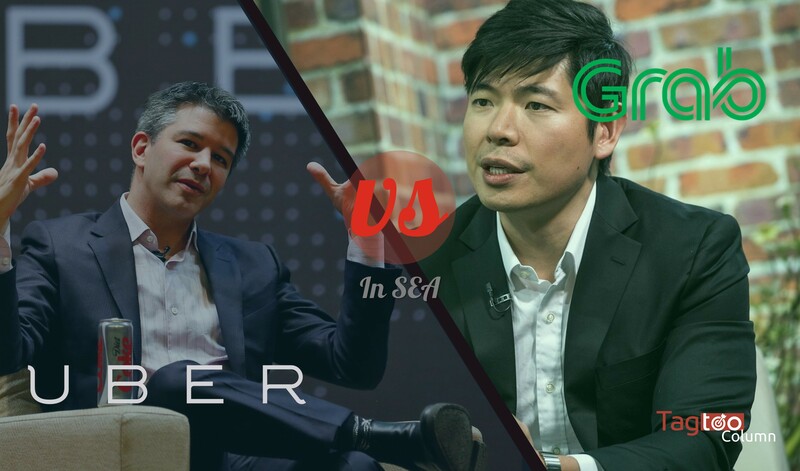 【Strategy】What may be Uber’s next core business to earn steady profit?